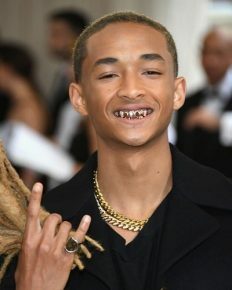 Jaden Smith is the hottest vegan celebrity this year and he holds the place with Chloe and Halle! Joanna Krupa moving on with Nico Santucci after the divorce from husband Romain Zago; View the Relationship detail! Joanna Krupa: Her divorce, her bi-coastal marriage and her dream to be a mother! Know it all here! 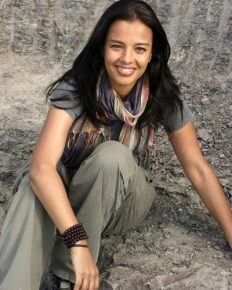 Is Liz Bonnin still single, married or still dating a boyfriend? See more about her personal life!! !